Gordon Gray recently retired from the U.S. government after 35 years of public service. 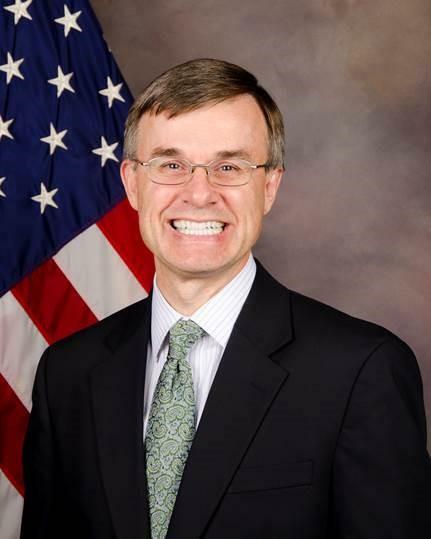 Gordon Gray has held many foreign assignments during his career with the U.S. government, including serving as Ambassador to Tunisia from 2009 - 2012. While there, he witnessed the start of the Arab Spring and directed the U.S. response to support Tunisia’s transition. His other assignments have included Iraq, Egypt, Canada, Jordan, Pakistan and Morocco, where he began his government career as a Peace Corps volunteer. Before retiring from public service, he was Deputy Commandant of the National War College. Today, he’s the Executive Vice President at the National U.S. - Arab Chamber of Commerce. Gordon Gray will be speaking at an event sponsored by the Greater Cincinnati World Affairs Council this evening, along with a showing of the film “America’s Diplomats.” And he joins us this afternoon to discuss his career and U.S. diplomats in the Foreign Service. For more information about tonight’s Greater Cincinnati World Affairs Council event, click here. What is the Greater Cincinnati World Affairs Council & what's its impact on our region? 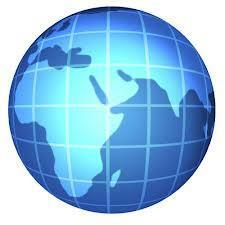 Many businesses today compete not just with companies in the same city, but with international firms as well. And it's not just our economy that has gone global. More and more, what happens in one country impacts events and policies in other countries. The Greater Cincinnati World Affairs Council's mission is to prepare our region to thrive in today's global environment by promoting international understanding, education, engagement, and cooperation. Joining us to discuss the work of the Greater Cincinnati World Affairs Council are Executive Director Michelle Harpenau, Director of Global Education Katie Krafka, and board member, John Pinney, an attorney with Graydon Head & Ritchey, LLP.